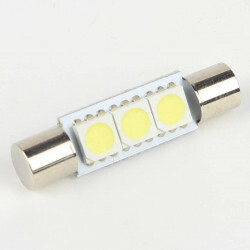 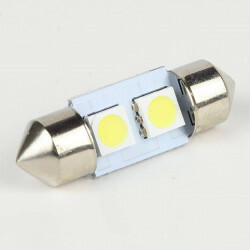 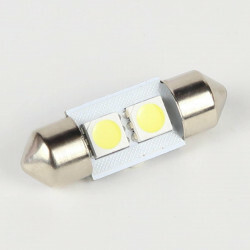 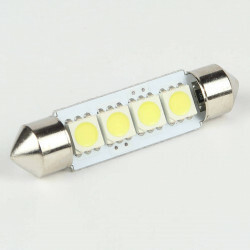 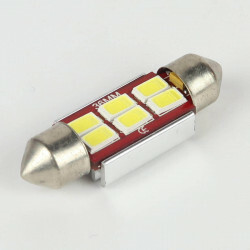 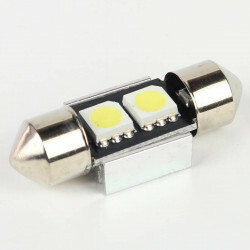 This 31mm HighPower Festoon LED bulb will replace your halogen bulbs in your license plate lighting or inside the interior of your car and will modernize your lighting. 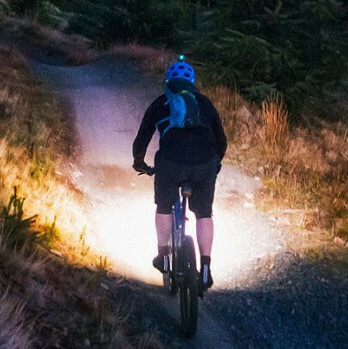 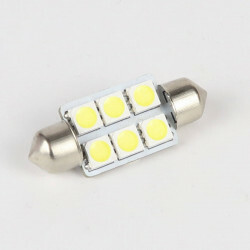 130 Lumens. 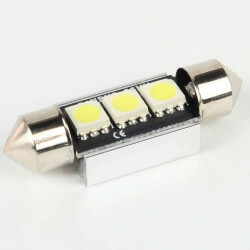 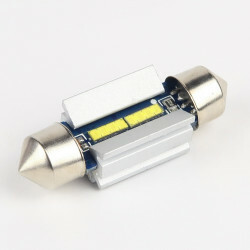 High Power LED. 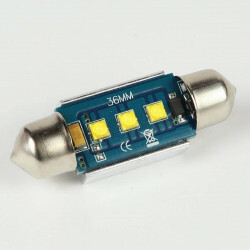 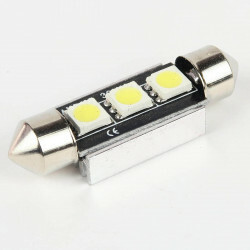 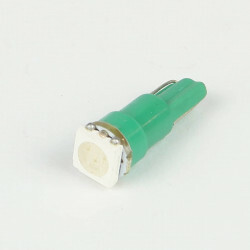 This LED festoon bulb operates on 12V. 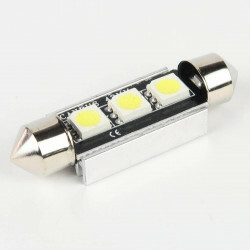 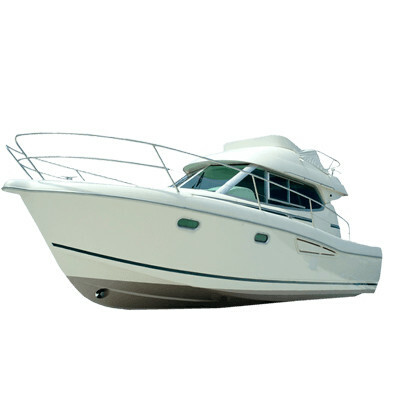 It is particularly powerful thanks to the built in HighPower LED. 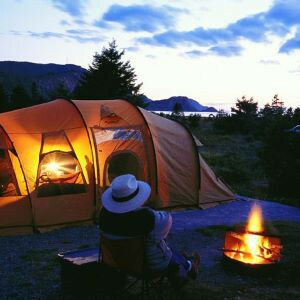 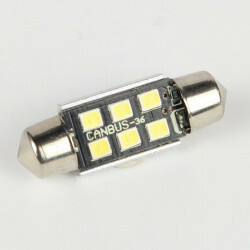 It diffuses 130 Lumens for 1W of consumption. 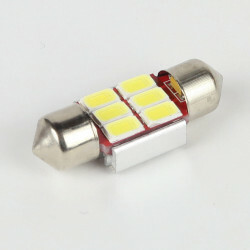 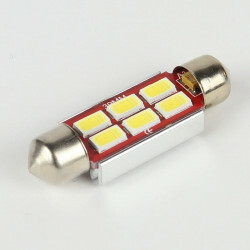 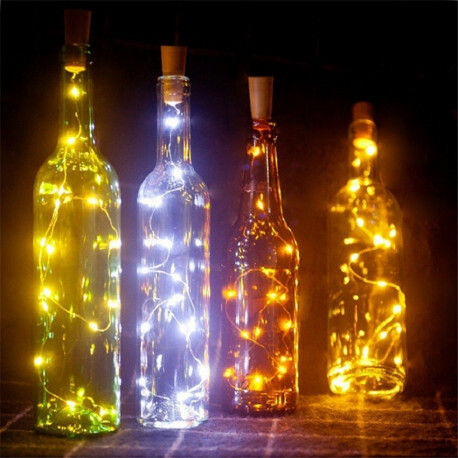 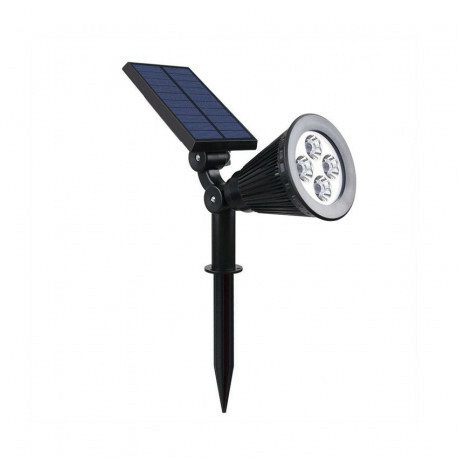 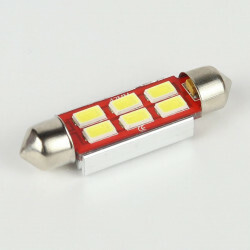 It can provide a very powerful lighting despite its small size. 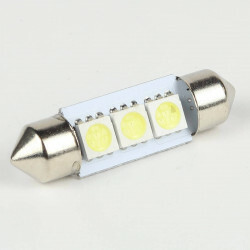 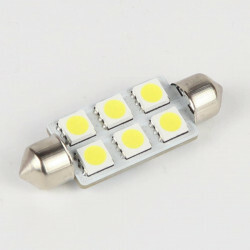 This LED festoon bulb will restore a pure white color, which will modernize the interior lighting of your vehicle.